Well, more black skies that is, if you live in this part of Florida. The Sunshine State has definitely not been living up to its name! There has been a tropical storm lingering in the gulf, which is now finally making its way across northern Florida. We have resorted to doing some of our usual activities in the rain....running in the rain, bird watching in the rain, hiking in the rain....We usually start out when there is a brief break in the weather, fooled by the almost decent looking skies. Yesterday, however, seeing black at the Click Ponds turned out to be a good thing! About ten minutes later, it was not longer raining and the sun was fighting with the clouds as it attempted to break through. 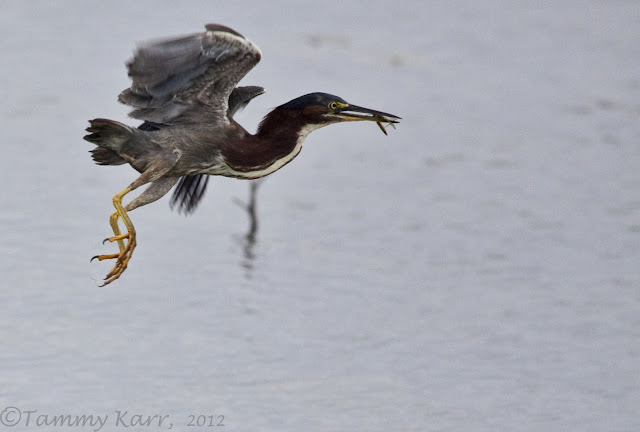 There continues to be a healthy population of active Green Herons feeding on frogs, fish, and even dragonflies. There are also very large numbers of dragonflies and butterflies. The wetlands have been closed to cars for the past few weeks so we have been walking, but we usually don't make it too far before the rain returns. The weather has not been too kind to the migrating seabirds passing by this area. There have been numerous news stories this week about the unusually high numbers of migrating Greater Shearwaters (close to a hundred) that are showing up on the beaches in very poor condition. Even with treatment at the local wildlife hospital, most have not survived. Hopefully the weather will be improving soon! florida has certainly been battered this week. sorry to hear about the waterfowl! 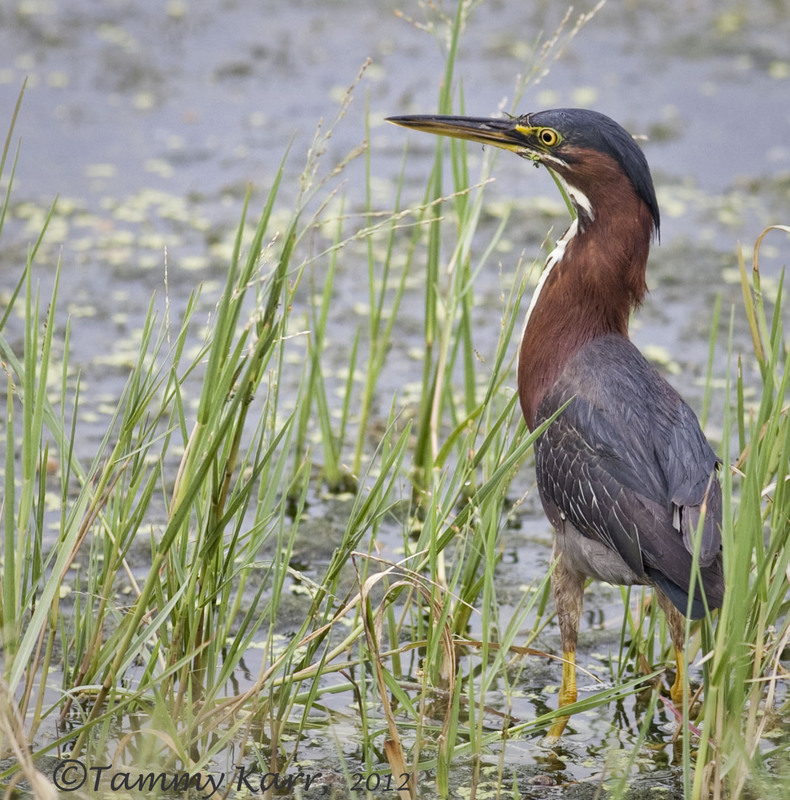 the black tern is neat to see, but your green heron shots are wonderful! wish i could get that close and clear! Great heron pictures Tammy, that last shot is also fantastic. So, it is not only we that have bad weather :-) but it will change in the sunshine state you know. Your pics are beautiful as usual, the heron is great, but my heartbreaker this time is The Queen, a great composed and well done picture with light and colour, perfect background blur. Great Tammy ! Have a nice week ! Terrific shots Tammy! I especially like 2 and 4. Number 2 gives you the feel of being right there in the storm. 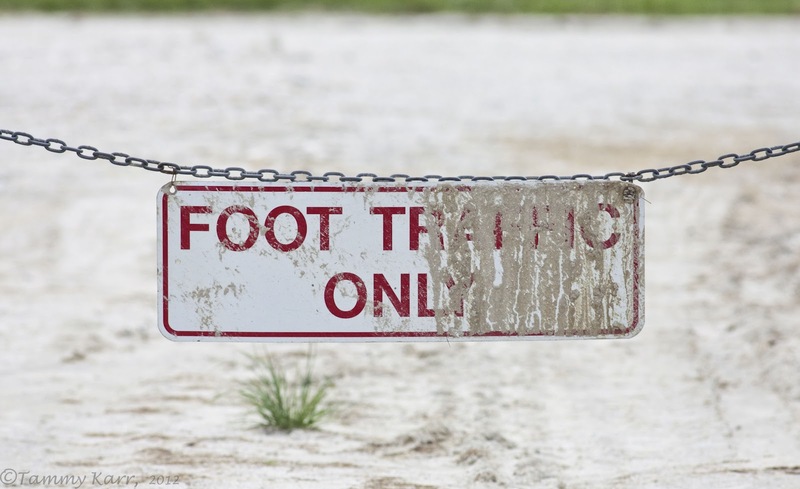 Stay safe and keep your camera dry! Great shots as ever Tammy. Love the Queen shot, very striking. 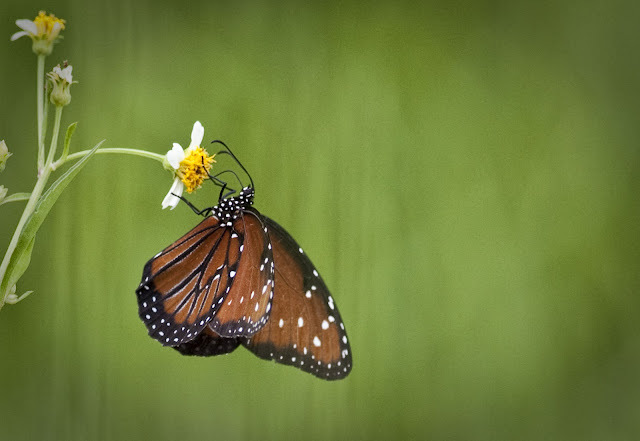 I bet you have some stunning insects out there. Sehr schöne Bilder vom Reiher. Die Schildkröte ist auch klasse. Love the Green Heron flight shot Tammy! Very nice! NIce shots Tammy. Wouldn't mind a few of those clouds over here, but sunshine is nice too. That is a massive Gallinule gang. they should have their own reality TV show. Black Terns seem like a sweet bird, hope to see em' soon. I hope some sunshine is coming your way! 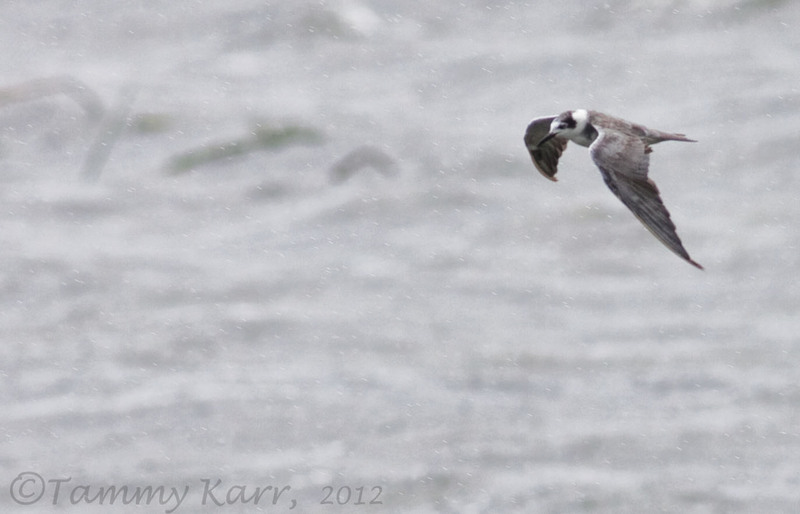 Maybe the gulf storm will blow in some rare birds at any rate? 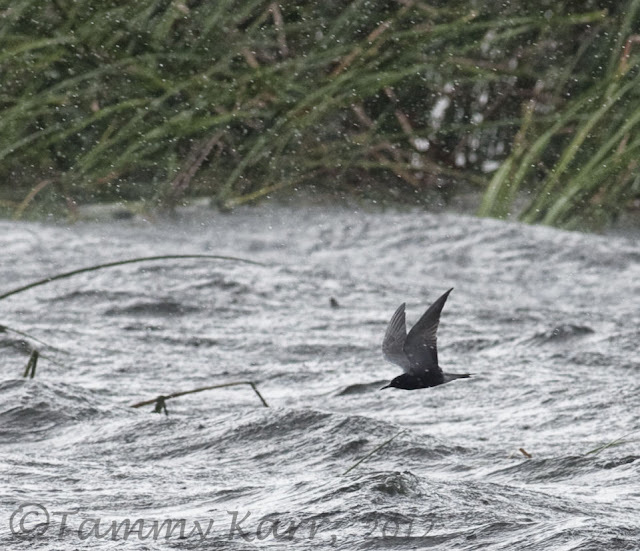 Great shots of the Black Terns considering they were from the car . Has been just as bad in the south end of the sunshine state. Got caught in a rain stoem last Sat. hope for better conditions for all state this weekend. You make a bad weather day look beautiful, Tammy. 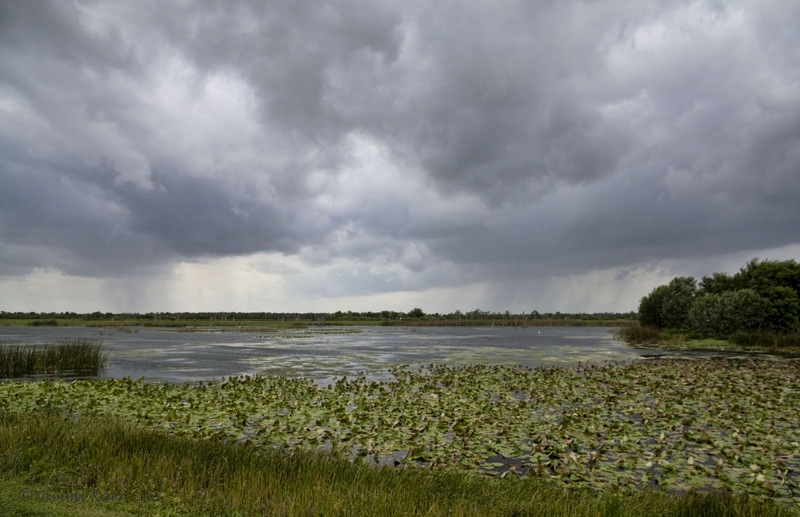 Fantastic shots of the approaching storm and wildlife.. all while dodging the rain. Thank you so much for your kind words Pam! You are not a sissy for staying in, you are smart:) The weather is starting to clear, yeah!!! Great to follow your blog and to see your photos. Interesting about the weather...climatechange ? Brilliant photos Tammy, but, is the second one of the Green Heron, absolutely a cracker. Great shots of the bad weather you've been having. Ironic how some places get too much rain and others don't get enough. I know Colorado would love to have that water right now. The heron photos are beautiful! That Green Heron is a stunner, Tammy. Thanks for your kind comments. Ha, you've had to live like a northwesterner! I really like that Black Tern in the rain shot- looks like you've made the rain work for you. 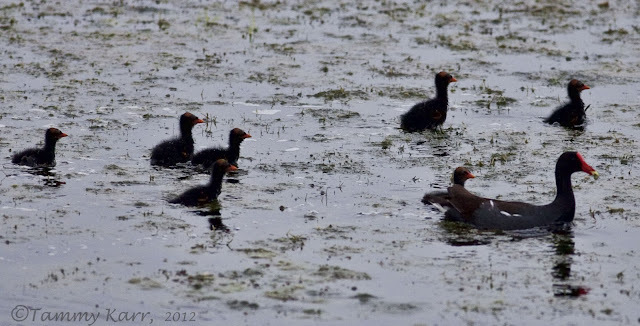 Adorable gallinule family, and love the turtle too. preciosa seri Tammy como todo lo que haces. saludos desde Extremadura. Wonderful images and post Tammy. 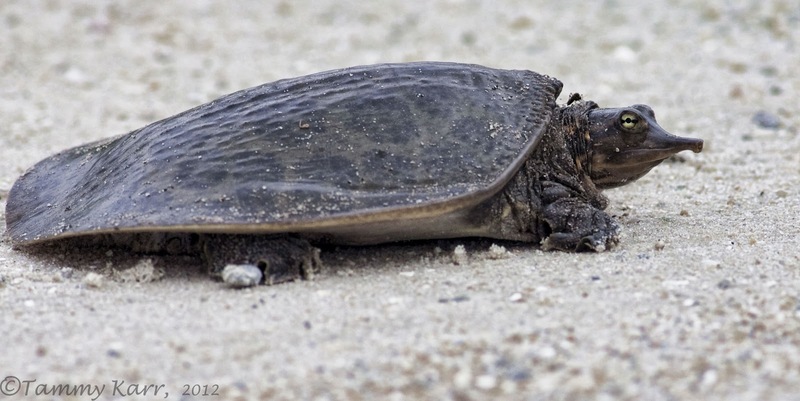 I'm sad about all the damage Debby caused for Florida, especially in terms of loss of life, people and wildlife. Bonitas tomas, Tammy, todas, pero la composicion de la quinta y la mariposa me gustan en especial. I've never seen a Green Heron, what a beautiful bird. You know how to bring out a specific atmosphere, even if it rains! I could nearly feel the drops as I looked at your first pics! LOL!